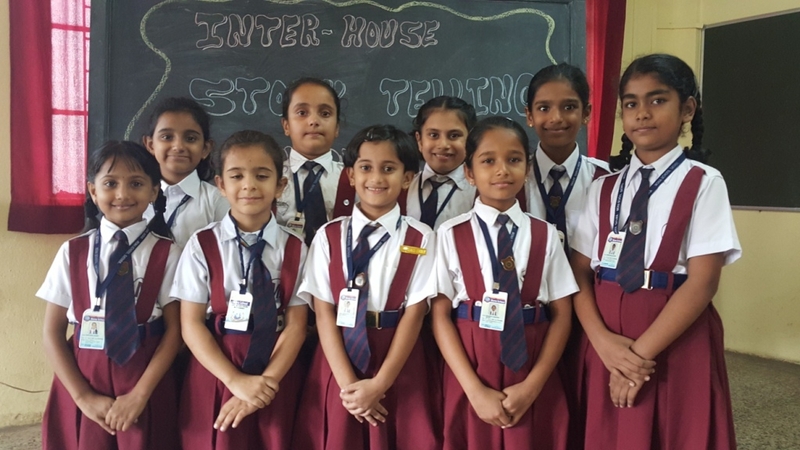 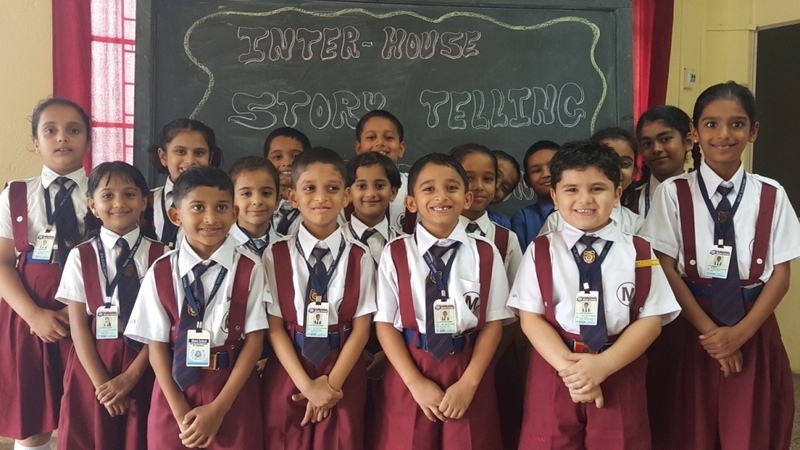 The Interhouse story telling competition for the primary section was held on 18th September 2015, all the participants narrated their stories confidently, with proper action, expressions and fluency of language. 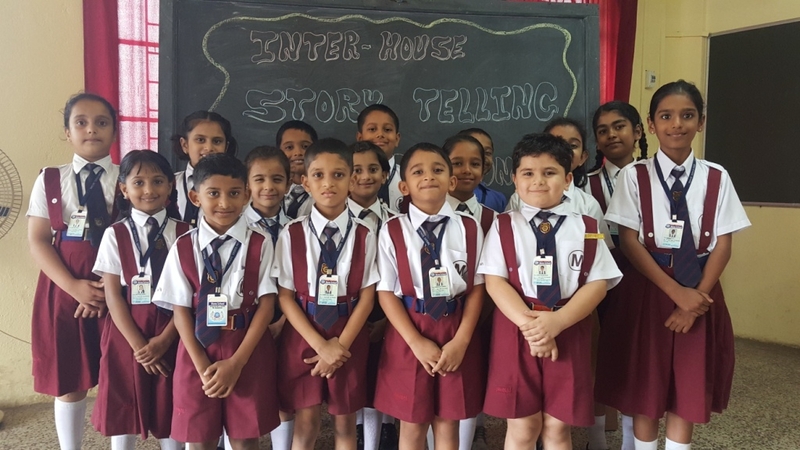 They were appreciative and acknowledged by all. 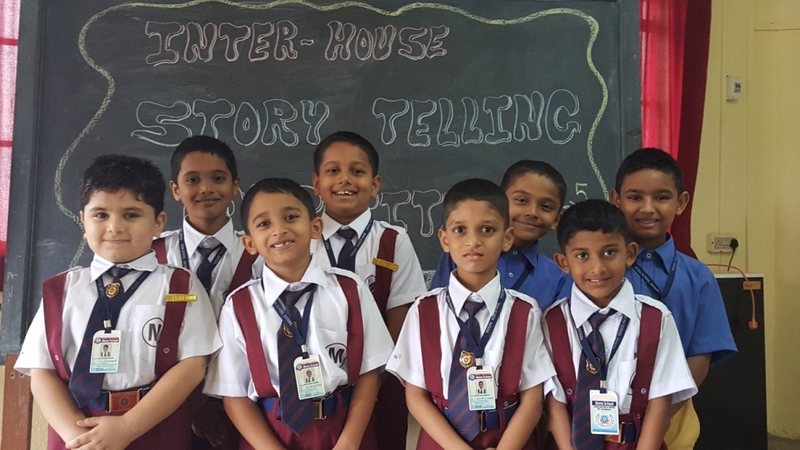 It was a successful event with many new faces coming out with their hidden talents.